These dances are in the style of the English Country Dance tradition. 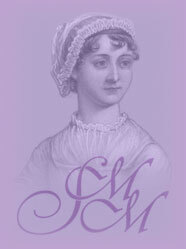 Below is the program for the 2019 Jane Austen Evening. Sir Roger de Coverley (Easy) trad.